It looks good – and this Toudou vintage-style school desk and chair is a practical thing too. Not just cool things to have in a kid’s room, these Vitra Panton Junior Chair Special Editions might well be a shrewd investment too. 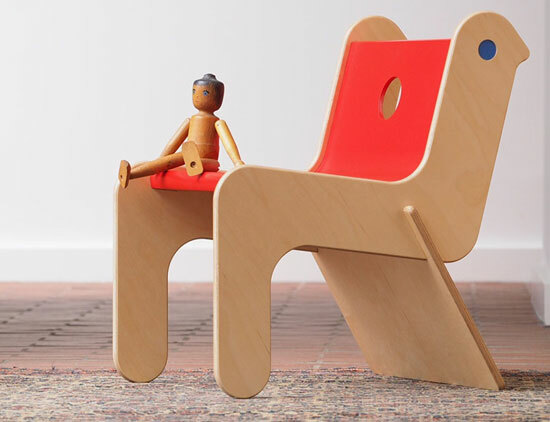 It looks great and just as importantly, this Robot Chair by Woouf Kids is a functional piece of design too. Add some colour and some design to a room with one of these Seletti folding Pantone chairs for kids. Pretty useful things too.